After one day in Brussels, I finally have my flight to Dominican Republic tomorrow. Brussels is really NOT interesting city at all - it looks like city without any atmosphere, with huge Muslim population of immigrants (sometimes you just wonder if you are still in Europe or rather actually in Middle East).. BUT... Tomorrow I will have flight from here to much warmer and interesting country - Dominican Republic. At the airport - we are welcomed by the orchestra. They play some dominican music. Some people give them money. Welcome to Dominican Republic ! After getting my passport stamped I am finally outside of Punta Cana airport. Dominican Republic and Carribean is like strong rum or marihuana that hits you in your head without any mercy. 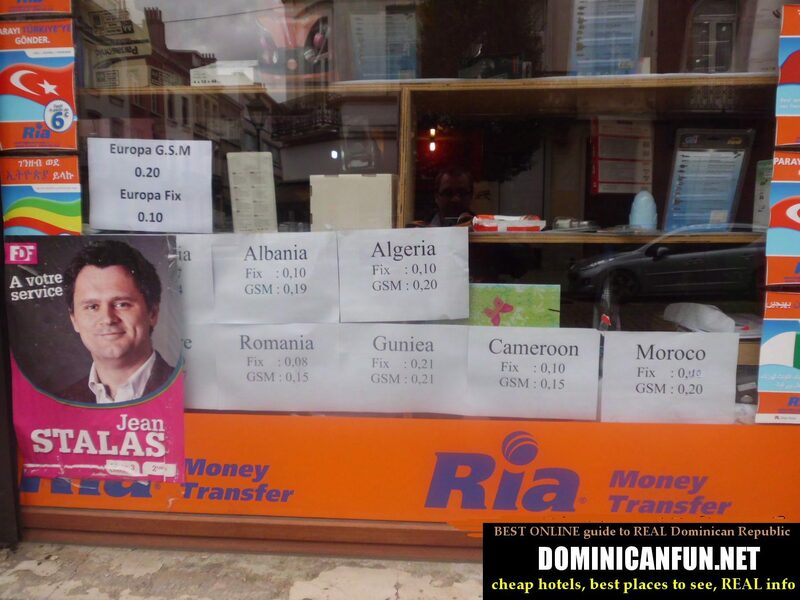 So that's what Dominican Republic does. With its music, with its noise, with its colors and smells.